To find your Vermont, look no further than Josiah Allen Real Estate – Southern Vermont’s premier real estate brokerage. We are the expert guides who help make your Vermont dreams a reality. 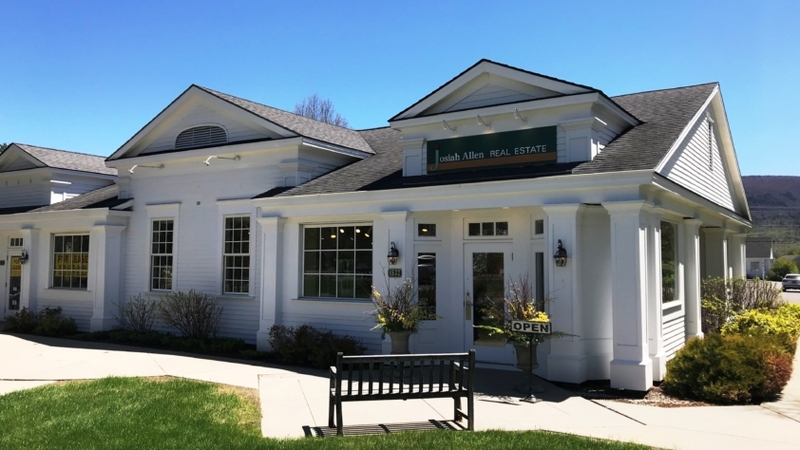 Josiah Allen is Southern Vermont’s oldest continuously-operated real estate brokerage. 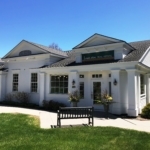 Our intimate knowledge and years of dedicated service has made us the area’s leading real estate firm. Our agents live, work and play in the towns we serve, providing clients with intimate knowledge of the local market, and experienced guidance from being actively engaged in the community. Our commitment to service continues long after purchase. Our clients depend on us to provide introductions and recommendations that help them engage and thrive in their new community. "Josiah Allen Real Estate (Manchester and Dorset Vermont) has just facilitated the closing sale of our Manchester, Vermont, home. My wife and I have been very pleased with Josiah Allen's performance, from the initial listing to the close. The words that best come to mind to describe their performance are Professional, Dedicated, Responsive, Knowledgeable, Committed and most importantly Effective. Laura and her team demonstrated these traits every step of the way. I would strongly recommend her services whether buying or selling real estate. They are clearly the best organization in the area. They have a strong following and strong experience. If you are looking for real estate assistance in Southwest Vermont, look no further than Josiah Allen."